We are truly devastated to be announcing the news of the sudden death of our friend and colleague Alan James (9 April 1957 – 7 April 2019). 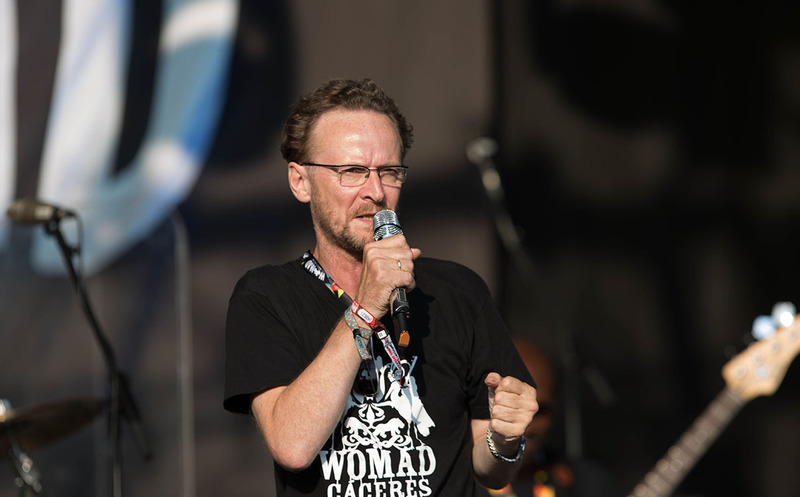 Alan was an early founding member of WOMAD – his eclectic musical taste perfectly suited the visionary ideas of the Festival’s musical programming. 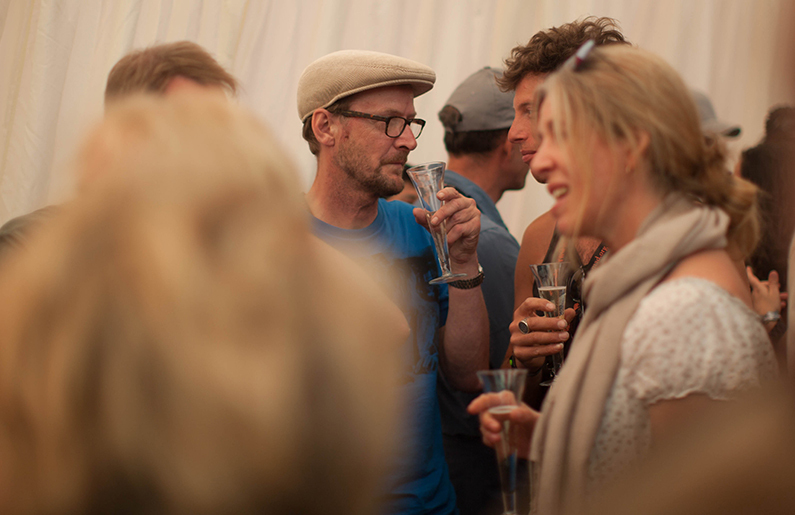 He was instrumental in bringing many wonderful artists to the festival. He continued his association as the announcer on the main stage – always an erudite and humorous presence. Real World Record’s and Alan’s paths crossed many times over the years; not so much crossed but were deeply interwoven into the label’s history. Together they worked with Indian veena musician Gopal Shankar Misra and the legendary Ananda Shankar (in collaboration with State of Bengal). Alan guided them through the folk collective The Imagined Village’s first album. His love of the alternative side of music brought them to the wonderful Spiro – English folk with its multiple layers of Reich and dance-influenced energy and to 9Bach – the Welsh band lead by the beguiling and evocative beauty of Lisa Jen’s vocals. Alan was always driven by a passionate belief in the musicians he worked with. We all trusted his visionary ideas – the creative process was always the priority. We will miss him so much.